Professional Since: ? 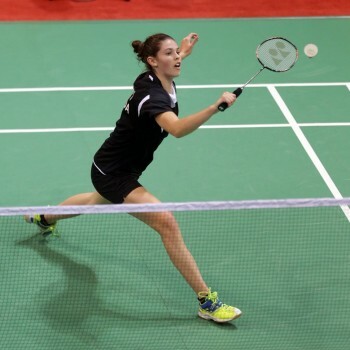 I started training competitively when I was 13 and started playing in National tournaments. "When I was 7 years old at the Granite Club in Toronto. My mom played, and introduced me to the sport." 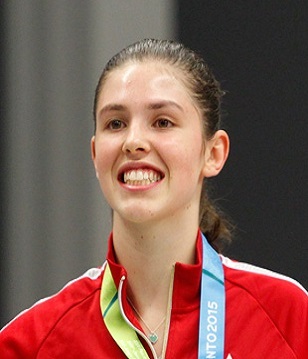 "Getting silver at the 2015 Pan Am Games in Women's Singles." "To qualify for the 2020 Olympics, and to be top 16"